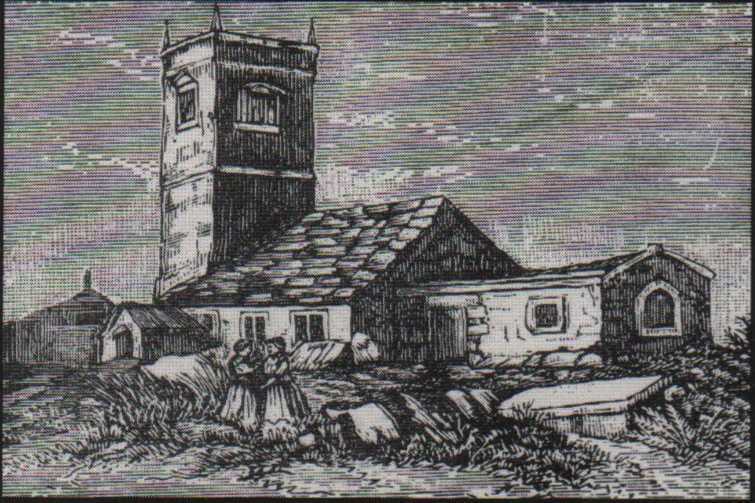 ` 12h Century Fairfield Chapel from an etching in 1811. 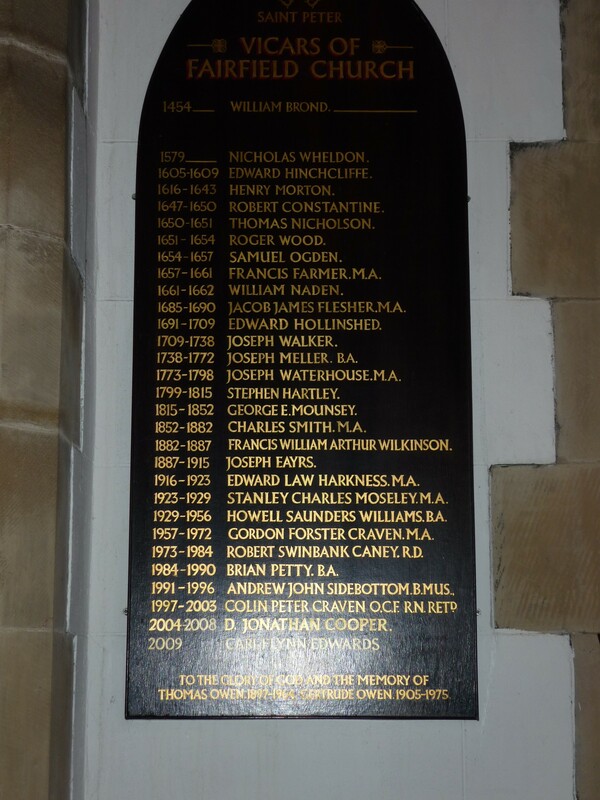 On a visit to St Peters Church recently there was a list of the past Vicars dating back to 1741 upto the present day, this is in a frame hanging on the wall inside the church complete with photographs. 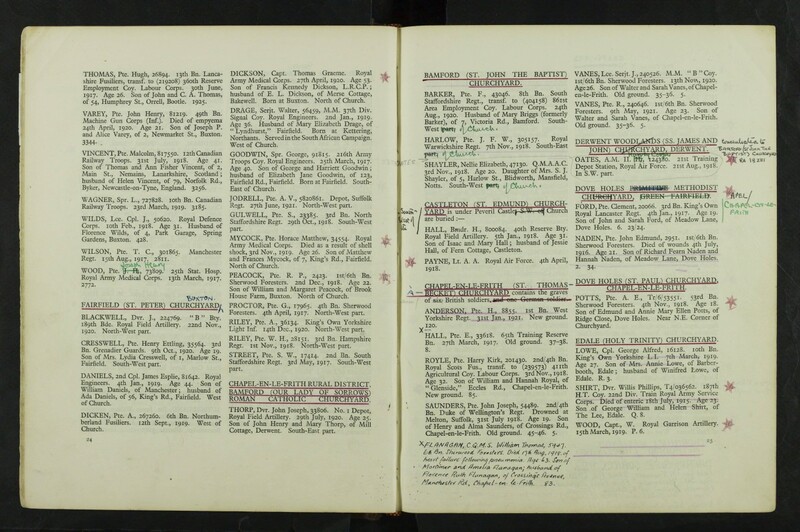 I have used this along with the census for the appropriate years along with other research to assemble what took place within the time of each Vicar particularly during the War years. 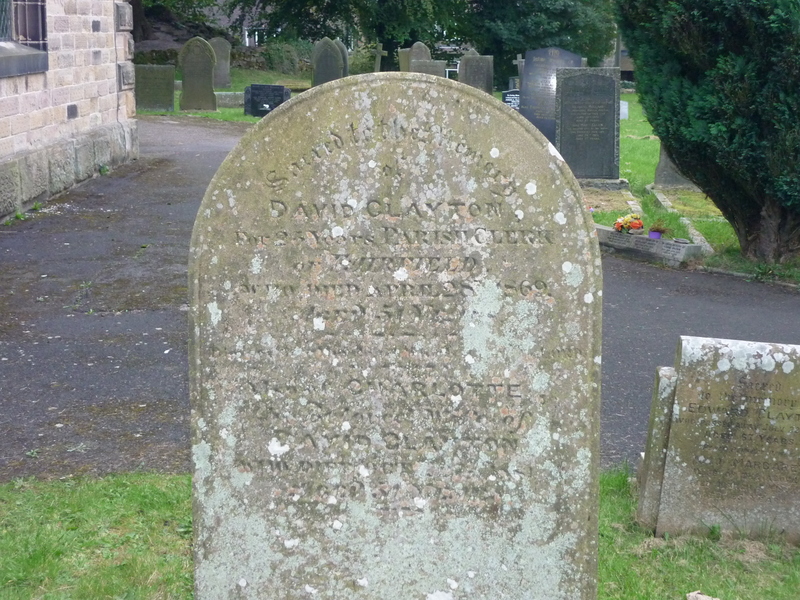 The List of Vicars in Church came out of the work done by David G Owen on the History of Fairfield Church and the monument is to the memory of his Grandparents Thomas and Gertrude Owen. Fairfield had a Chapel by about 1255 and was in the Parish of Hope. Inhabitants made an 11 mile journey from Fairfield to the mother church in Hope this was a bleak journey especially during the winter. The situation was resolved in 1260, the then Dean & Chapter of Lichfield gave leave to the Lord of Fairfield to found a Chantry. The Chapel that was present was to be used and a priest would be paid for by the inhabitants. This was a ‘Tithe’ to the church and was one tenth of each inhabitants annual income. During the years 1553-58 the reign of Queen Mary the church was closed, services & burials were held one and a half miles away at Redgap in a barn. When Queen Elizabeth 1 came to the throne the church re-opended. 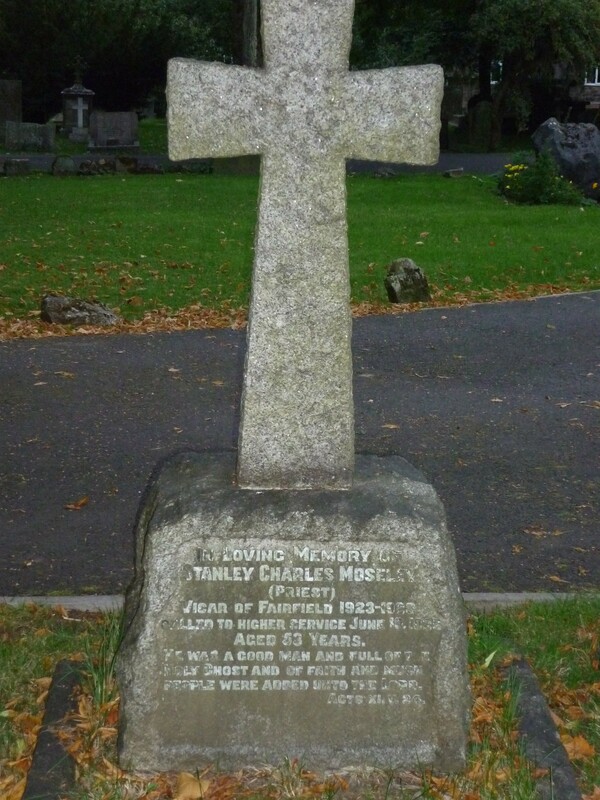 The Chapelry of Fairfield was granted by Queen Elizabeth 1 in 1595. The inhabitants of Fairfield were living in extreme poverty blamed on the high expenses they each had to pay from their income to the church. A trust was established and was administered by ‘six discreet & honest men’, they became The Governors of the Perpetual Chapel of Fairfield, these men were responsible for the appointment of the ‘Incumbent’ and the Alms houses that were probably situated near the Vicarage. 1595 saw the the first reconstruction of the church, this is the date on a silver chalice that still exists . 1650 saw Parliamentary Commissioners recommend that Fairfield & its surrounding hamlets be made into separate parishes. The first minister was Thomas Nicholson, ‘an honest man’ the second William Naden was ejected for non-conformity in 1662. Fairfield 1811.Fairfield is a chapelry in the parish of Hope, though situated near Buxton. The church is dedicated to St. Peter, and is a tolerably good edifice. The village is straggling and small; containing no more than sixty-three houses, and about 280 inhabitants”. In 1815 the inhabitants of Fairfield got together a petition which was heard at The Derbyshire Quarter Sessions on 17th October. They complained that the ancient structure was decayed and in great danger of falling down, despite the considerable expenditure they bore. The church was too small with no gallery and no vestry. The cost of re-building was estimated at £2,432-5s-2 1/2d. 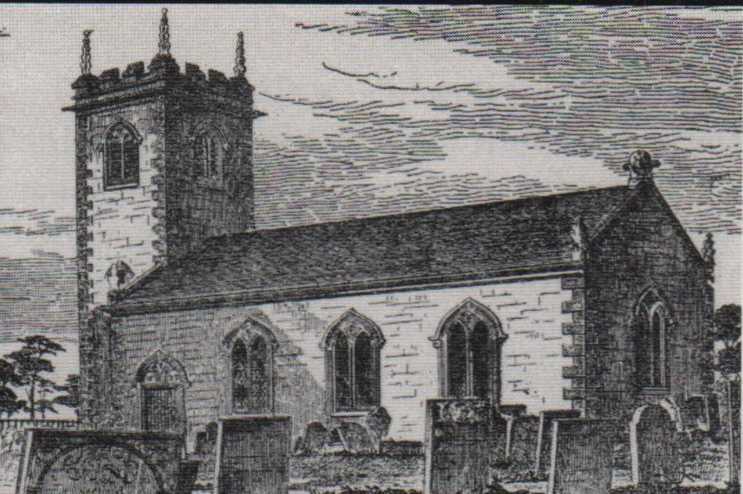 The old church was completely demolished in 1838 with the present nave & tower completed in 1839. Extract from Lewis’s Topographical Dictionary of England, 1831. 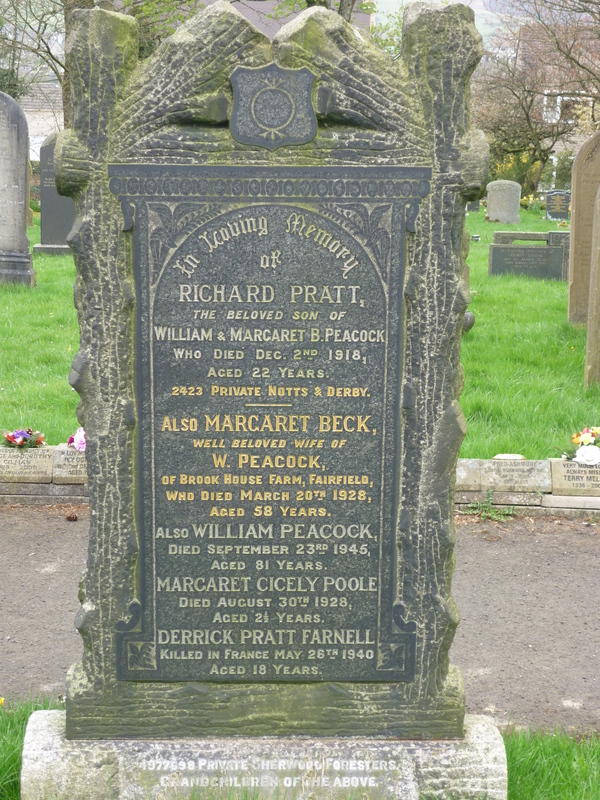 FAIRFIELD, a chapelry in the parish of HOPE, hundred of HIGH-PEAK, county of DERBY, 1 mile (E.N.E.) 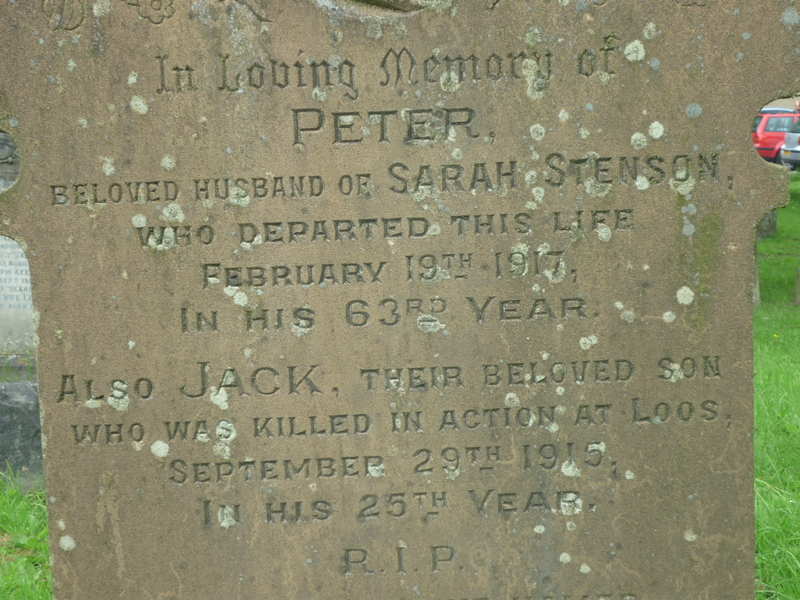 from Buxton, containing 482 inhabitants. The living is a perpetual curacy, in the peculiar jurisdiction and patronage of the Dean and Chapter of Lichfield. The chapel is dedicated to St. Peter. 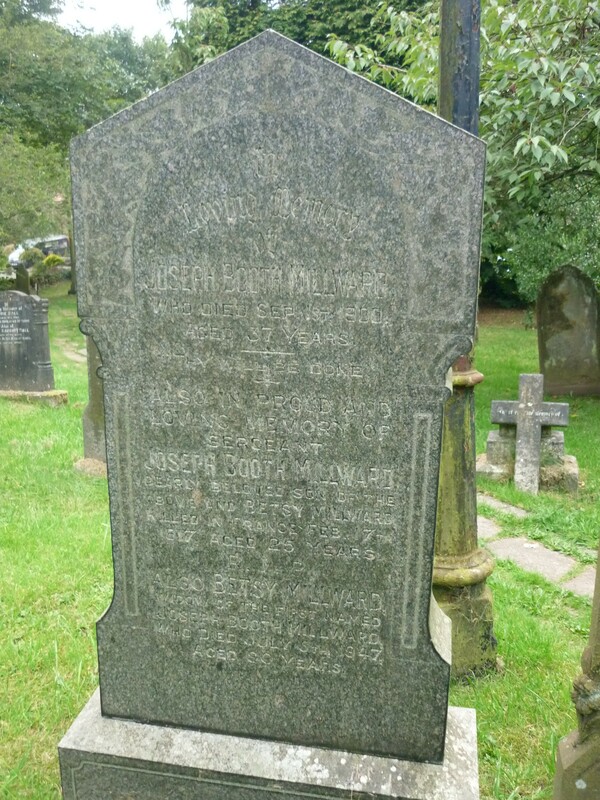 Rev George Mounsey died aged 79yrs and is buried in the Churchyard, His grave is at the base of the lime-stone mound to the west of the church tower. 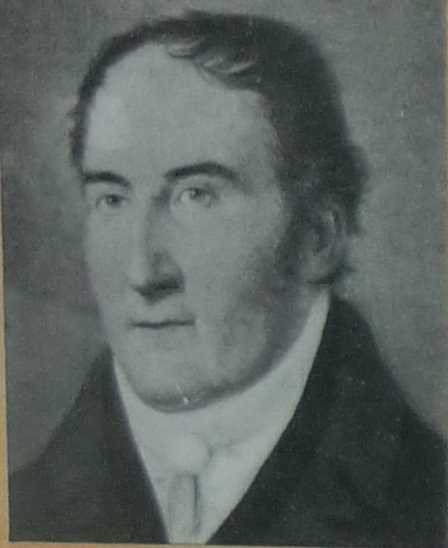 Joseph Swann and his descendents had a Memorial Scroll on the South Transept Wall, (this was removed in 1959 as the wood was rotten, the scroll was re-hung in 2012 and is now on the North Wall of the Church). 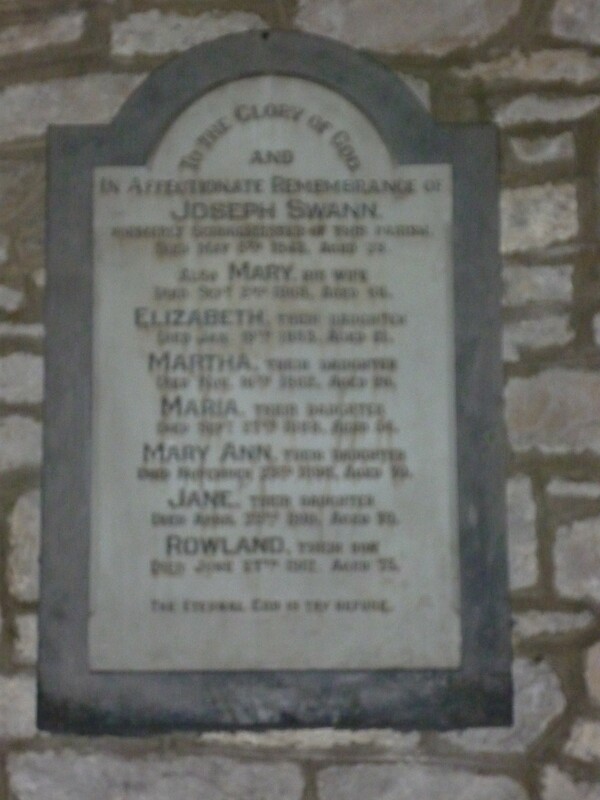 The Swann family remembered in St Peters Church including Rowland Swann benefactor of North Road School. 1867 Six bells were purchased & hung in the Bell Tower. 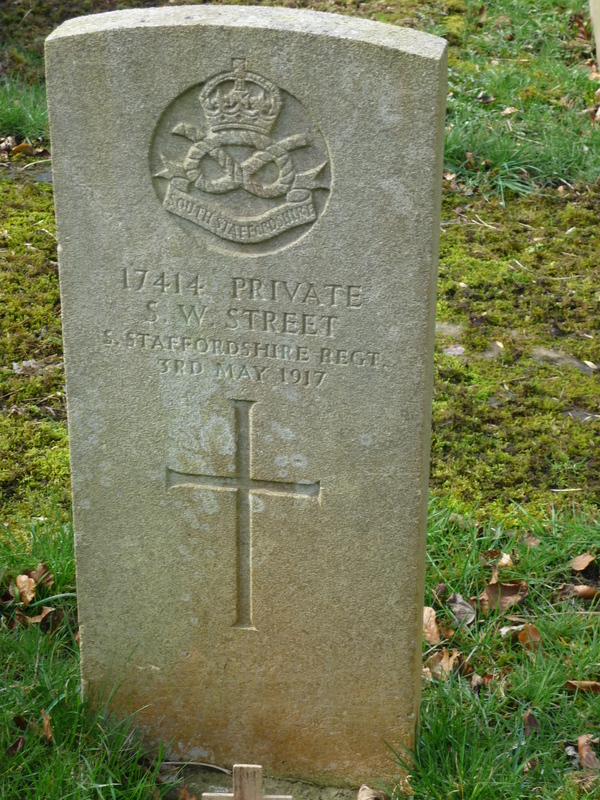 During the war years there were two Vicars at St Peters. 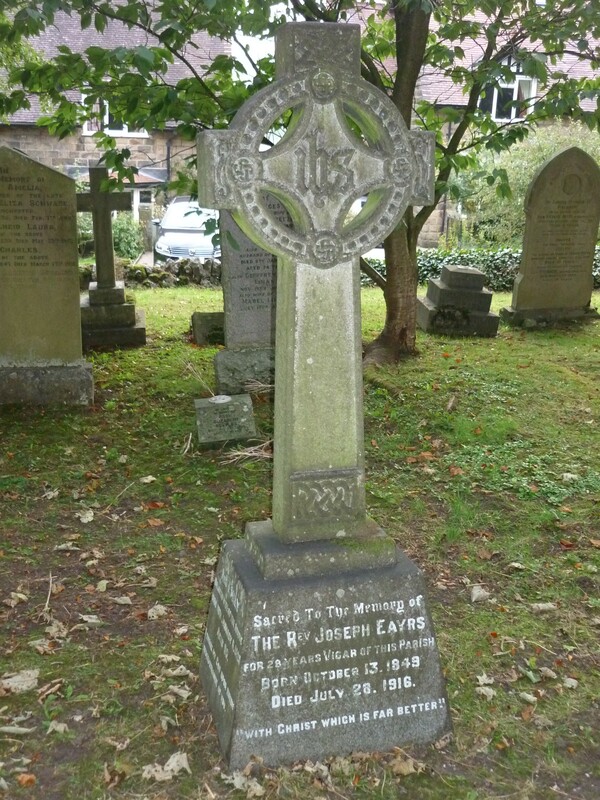 During the time of the Rev Joseph Eayrs a parishioner named Isaiah Hall lost his life tragically in 1888. 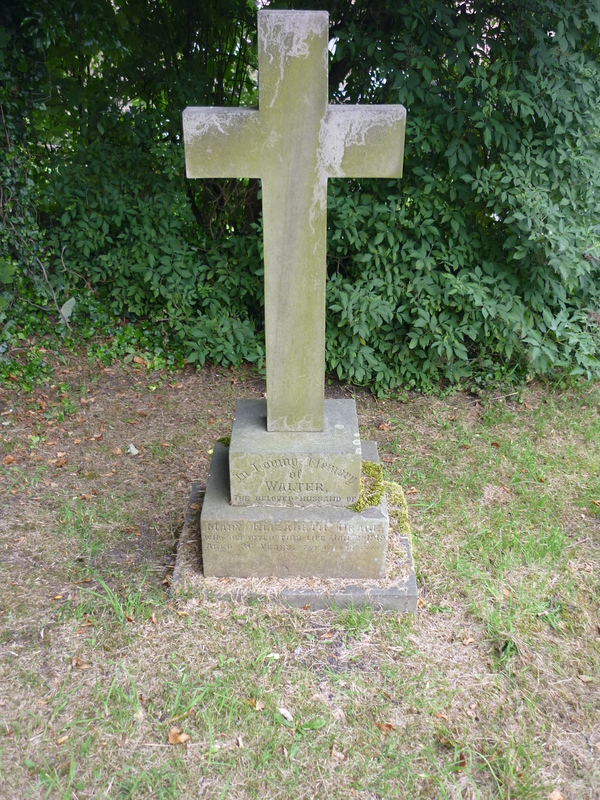 Isaiah had been born on 20th September 1829 in Nottingham, he married Ann Lees from Buxton at St Johns church on 15th December 1870. 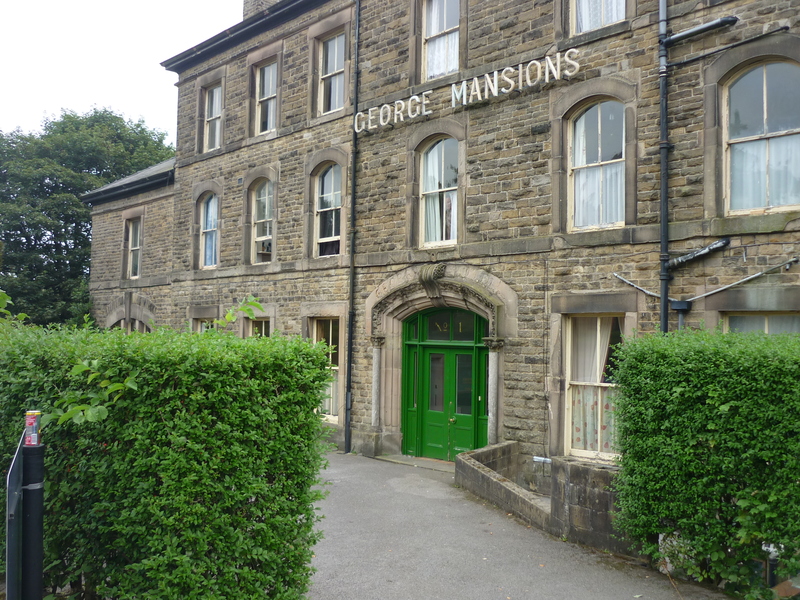 The couple lived in Fairfield until Isaiah & Ann became Hoteliers at the George Hotel, Buxton. Isaiah was on board the SS Iberia traveling to Australia. 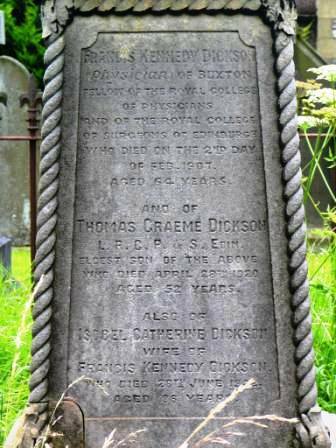 Isaiah was believed to have ‘fallen’ overboard, his death was given as 30th May 1888. Following his death Isaiah’s family and the parishioners of Fairfield raised money for a Stained Glass Window to be installed at St Peters, the window is in the south wall of the Church. 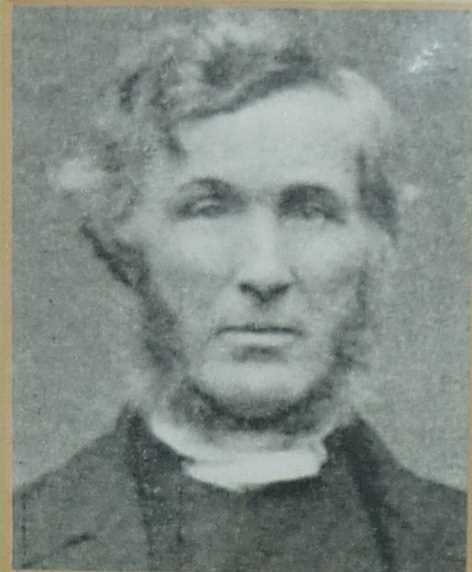 1889: During the term of Rev Joseph Eayrs following an increase of inhabitants from approximately 400 in 1839 to nearly 4.000 towards the end of the century, plans were drawn up for a further extension to the church. A booklet for an ‘Extension and Church Organ Appeal’ was printed. It stated that the present church only sat 300 people which was inadequate & the organ situated in the gallery was only on loan. The appeal had the desired effect as a new organ was purchased at a cost of £300 in 1893. In 1897 a further £200 was spent & a porch was erected at the southern entrance. 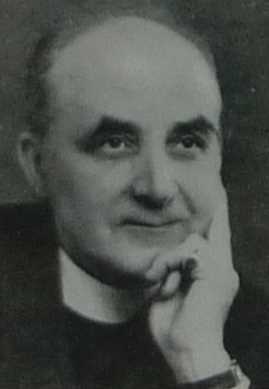 1902 saw the opening and consecration on All Saints day of the new trancepts, chancel, organ chamber & vestry which doubled the seating capacity at a total cost of £3.500. There were also lots of changes and additions to the inside, 6 Oak Chairs, Oak Eagle lectern, Carved Pulpit, Communion Rails, Carved Panels of the vestry a duplicate of the 1595 Chalice and 2 extra bells to add to the six that had been in the tower since 1867. 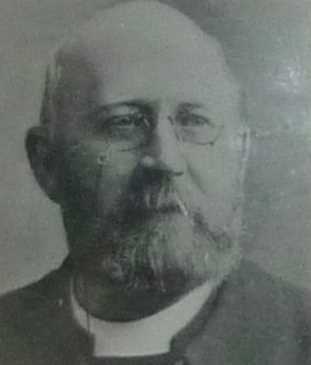 1904: Rev Joseph Eayrs travelled to Jerusalem. 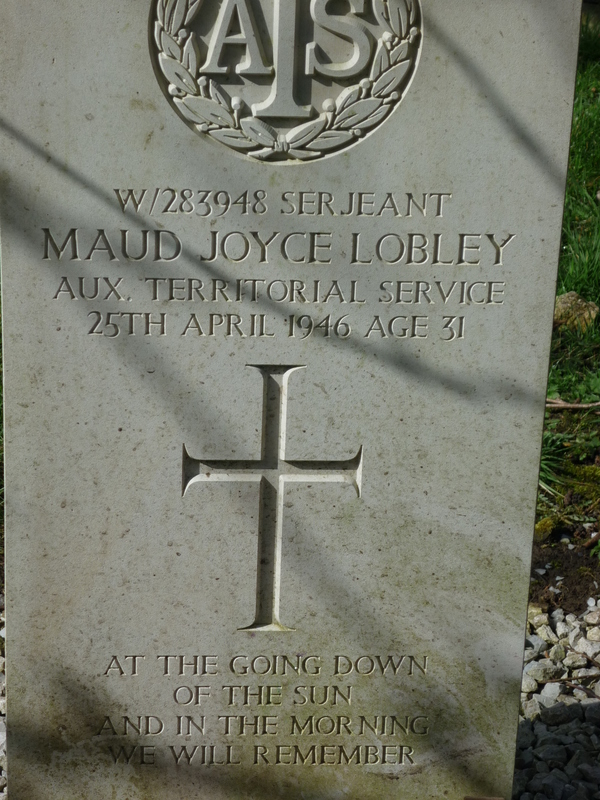 Joseph is buried in the Churchyard, his grave is at the foot of the small lime-stone mound next to the narrow path towards the small gate & is marked with a cross. 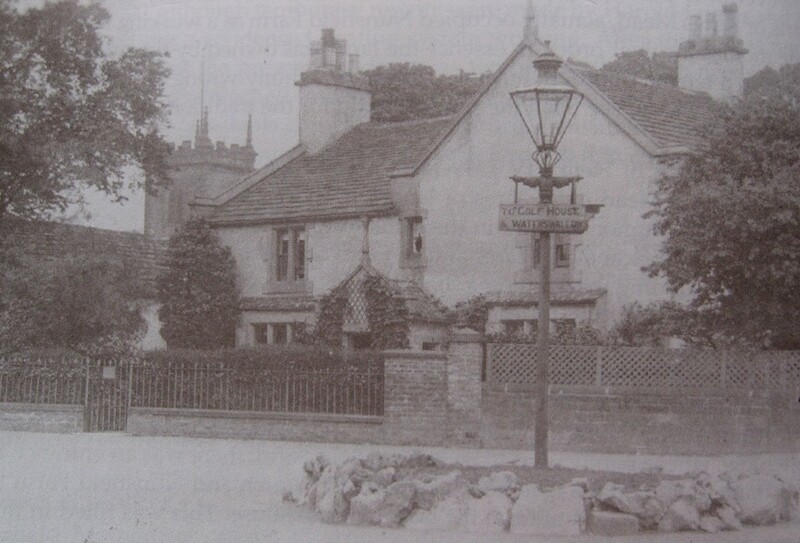 St Peters Vicarage c1915 with church tower in the background. 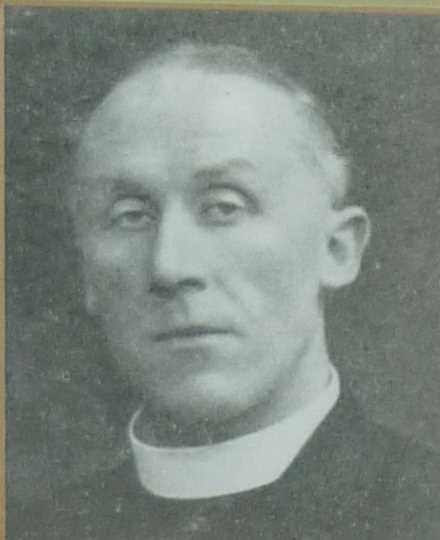 Rev Joseph Eayrs was followed in 1916 by the Rev E L Harkness. 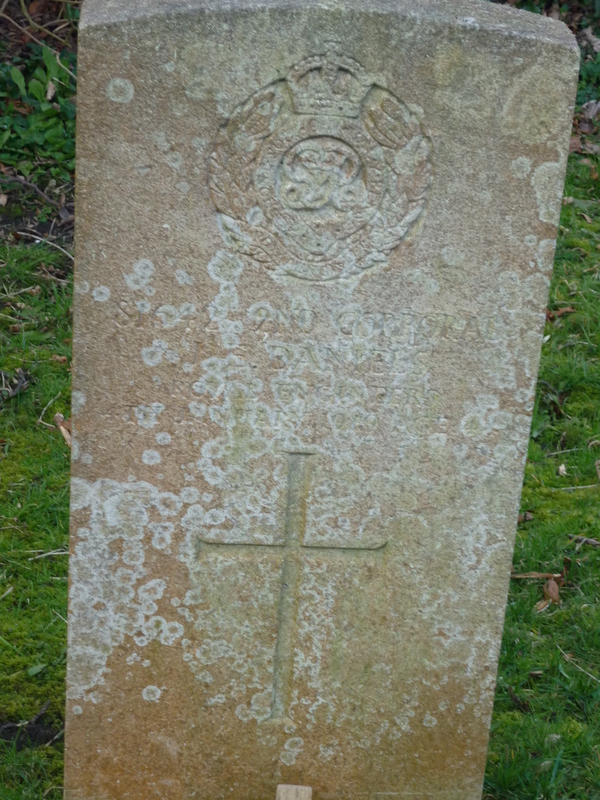 Many of Rev Edward Harkness’s congregation lost their lives on the battle fields including his own brother Captain Percy Yarborough Harkness who was killed in action on 1st July 1916. 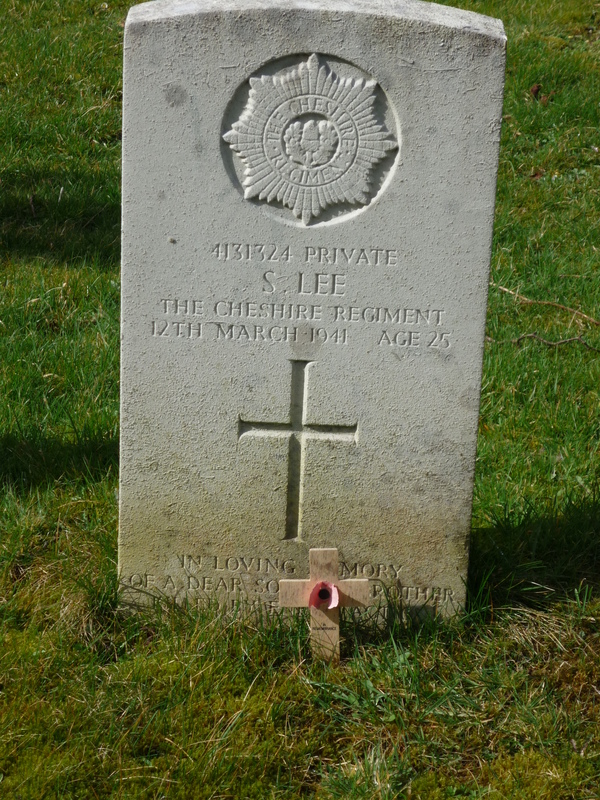 West Yorkshire Regiment (Prince of Wales’s Own) 2nd Bn. 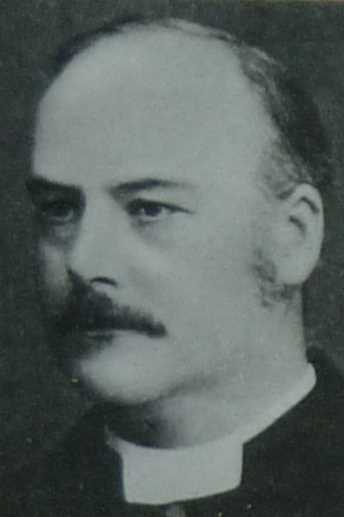 Reverend Edward Harkness worked tirelessly to raise funds for the Memorial Stained Glass window. 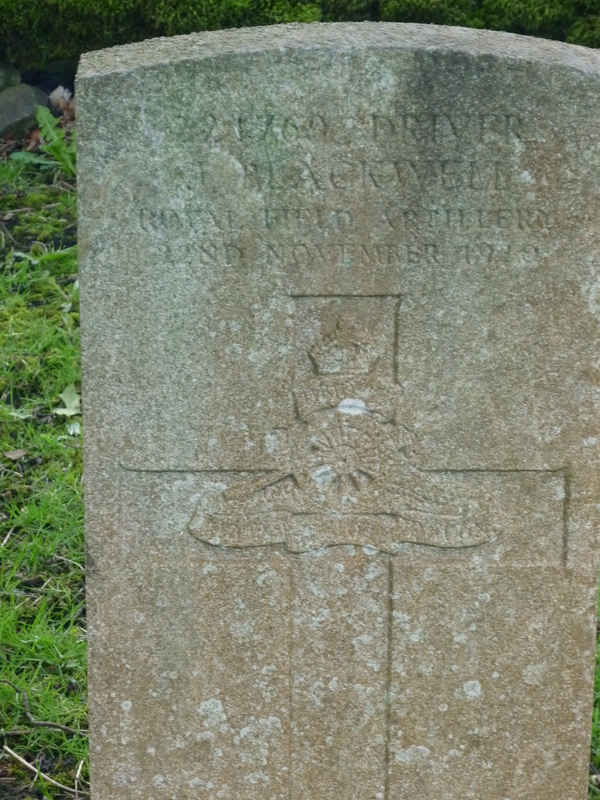 ‘Fallen Fairfield Boys’ At St Peters Parish Churchyard on Friday last another Fairfield Lad was interred – Pte Stanley Gulwell, son of the late Mr Gulwell, of 31 Windsor Road, Fairfield. 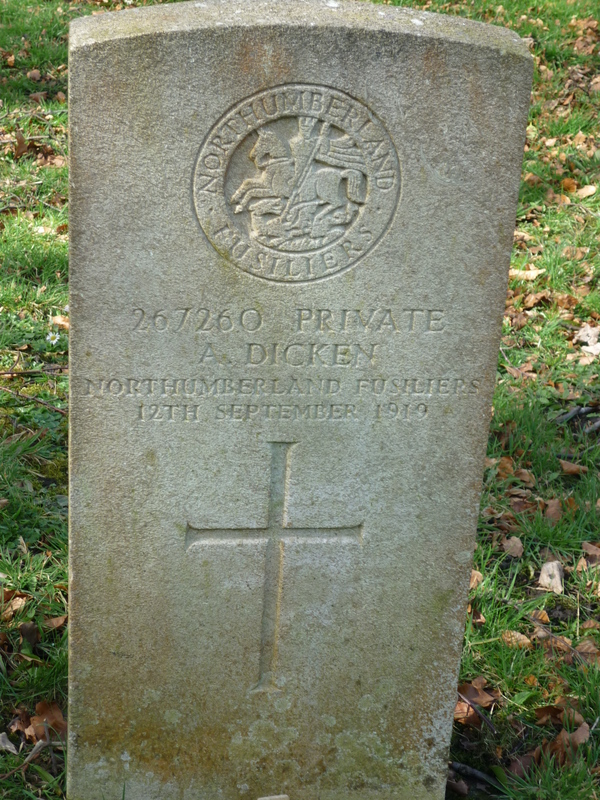 This young man served for a year at His Majesty’s Army Forces and was discharged as unfit. Falling into increased decrepitude he has gradually wasted away and the end came in hospital last week. 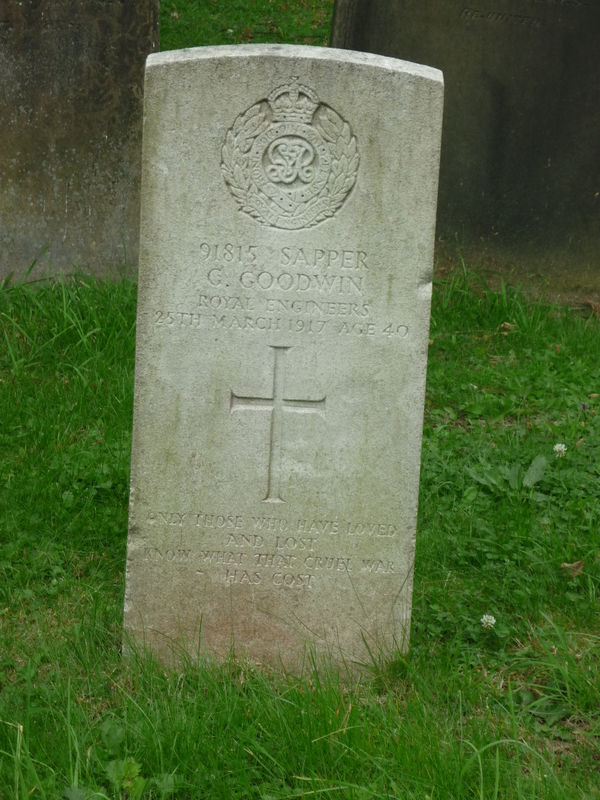 Mrs Gulwell, Mr W Goodwin and other sorrowing friends attended thye funeral, which was taken by Rev. 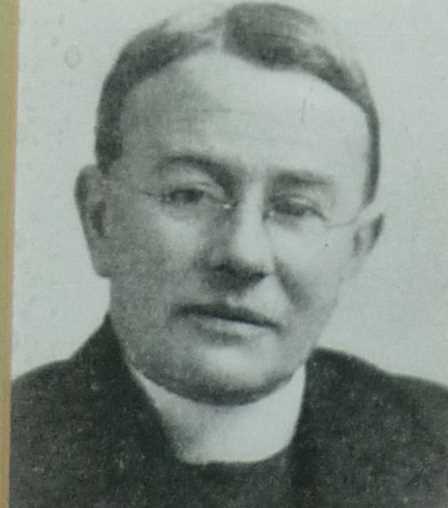 Harkness, MA (Vicar) Mr F Booth was the undertaker. 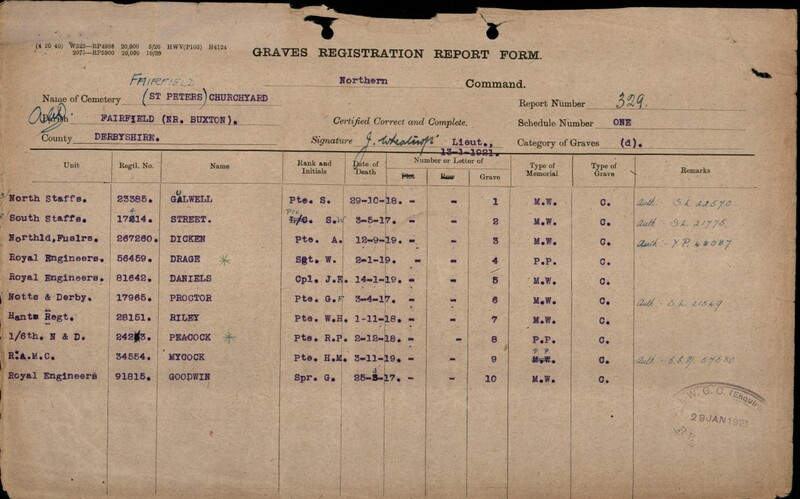 The Mayor and Corporation were kind enough to remember the Fallen Lads from this parish on All Souls Day (last Saturday), and beautiful Laurel Wreaths, with red, white and blue ribbons were sent for the graves of the following who were interred in St. Peters Churchyard. 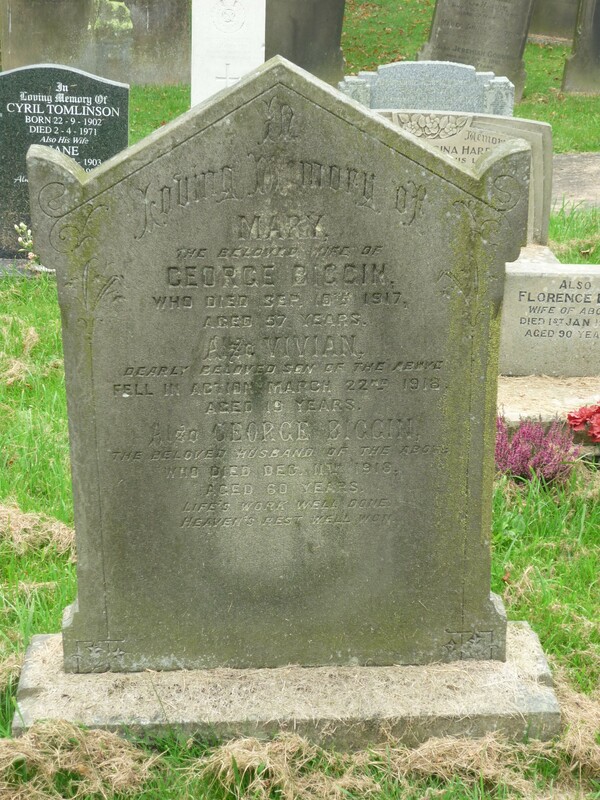 George Proctor, George Goodwin, Samuel Street and Stanley Gulwell. 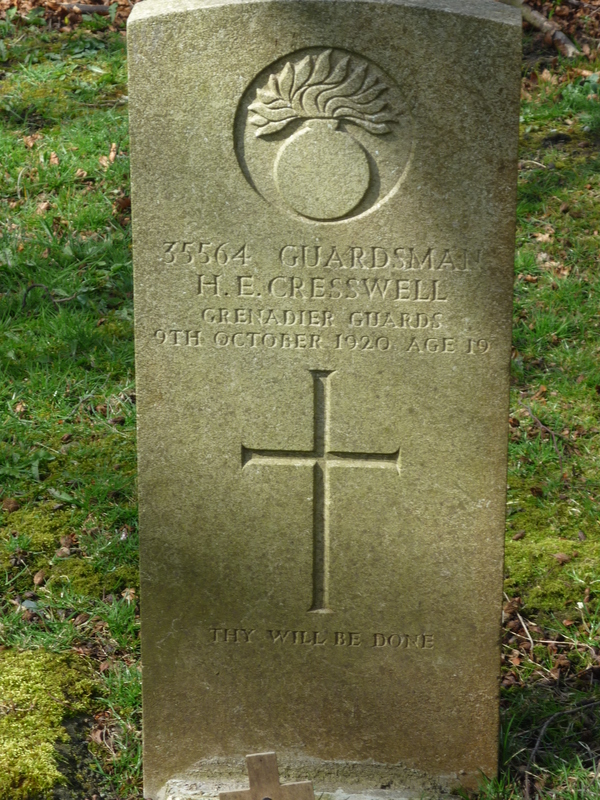 During his discourse on Sunday morning at the Parish Church the Vicar said “he hoped a stained glass window would be placed in the east-end of the Church to the memory of those fallen in the war”. The proposal should heartily commend itself to all parishioners. This fund is receiving a ready and spontaneous support from parishioners and friends, which is very pleasing to all concerned. Memorial Stained Glass Window @ St Peters Church, Fairfield paid for by donations from local people. 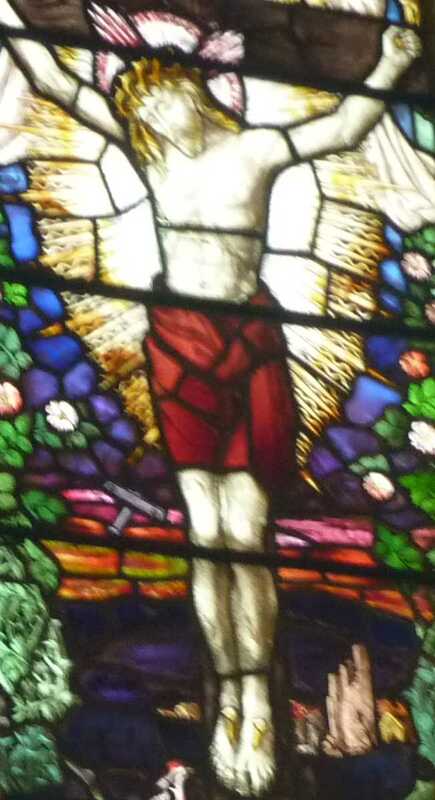 The Memorial window was installed on Friday 27th February 1920 and was reported the next day, 28th February in the Buxton Advertiser. The window has three small panels at the top depicting the keys of St Peter, a dove, and the badge of the Nottinghamshire & Derbyshire Regiment, the Sherwood Forresters. In the centre of the window the figure of Christ crucified is superimposed on the battlefield landscape, in which a biplane is included. This was the first such window in the country to include an aeroplane. In the side panels are the four patron saints of the United Kingdom, with their badges and the national flowers of the countries. Included are figures representing the various forces of the Empire & Allies, including a Cardinal and a Red cross Nurse. 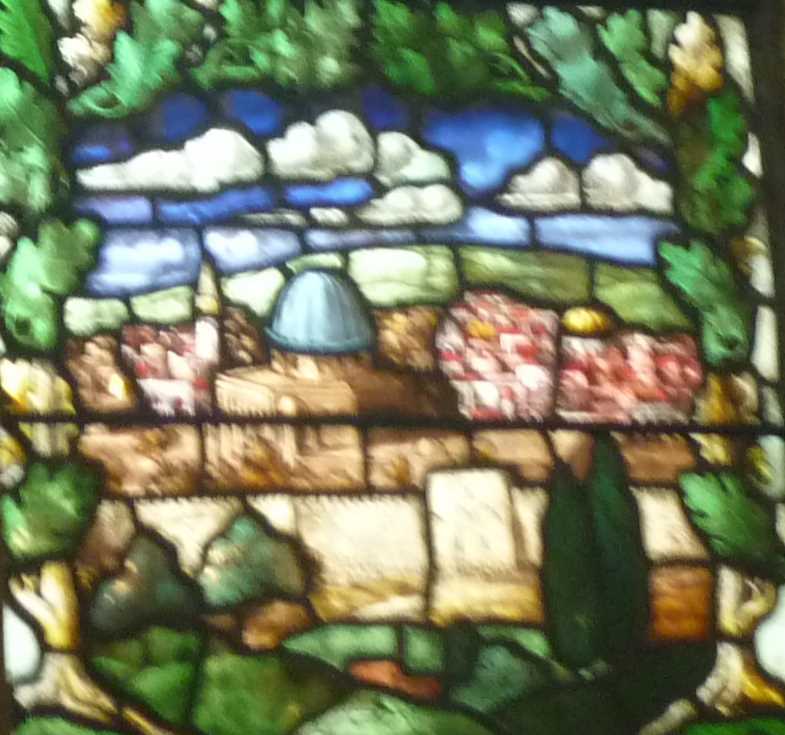 This panel depicts the scene of the Holy City of Jerusalem, freed from 200 years of Turkish rule by British Troops in December 1917. All the panels are surrounded by a boarder of Oak Leaves. 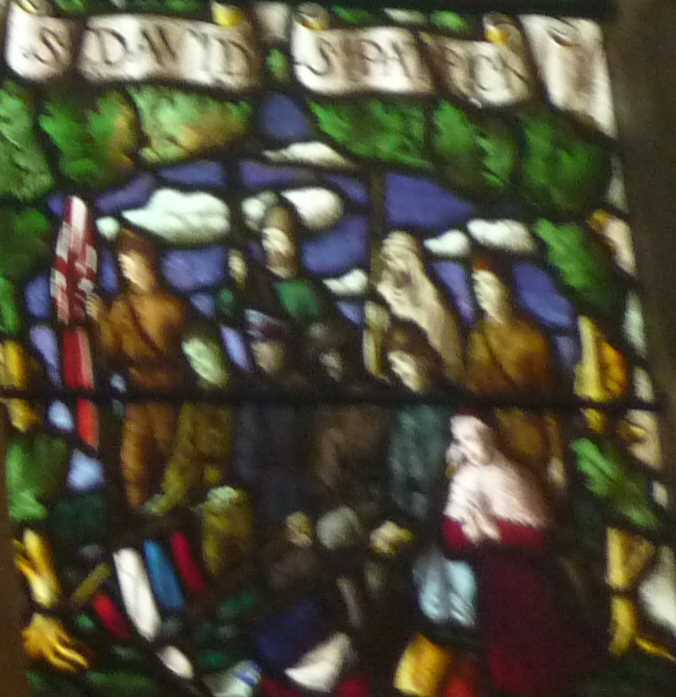 The magnificent window carries the text “Greater love hath no man than this, that a man lay down his life for his friends”. 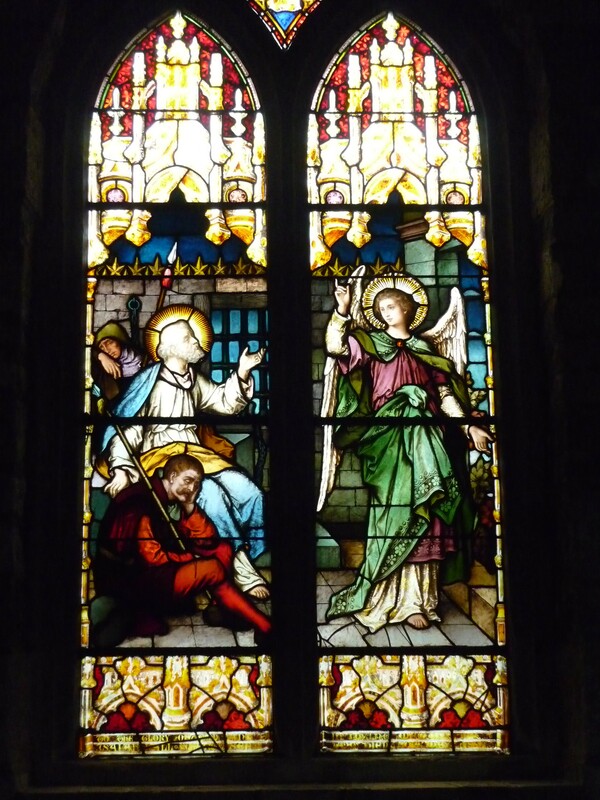 (For the Centenary in 2014 the window has been taken away to be repaired & cleaned). 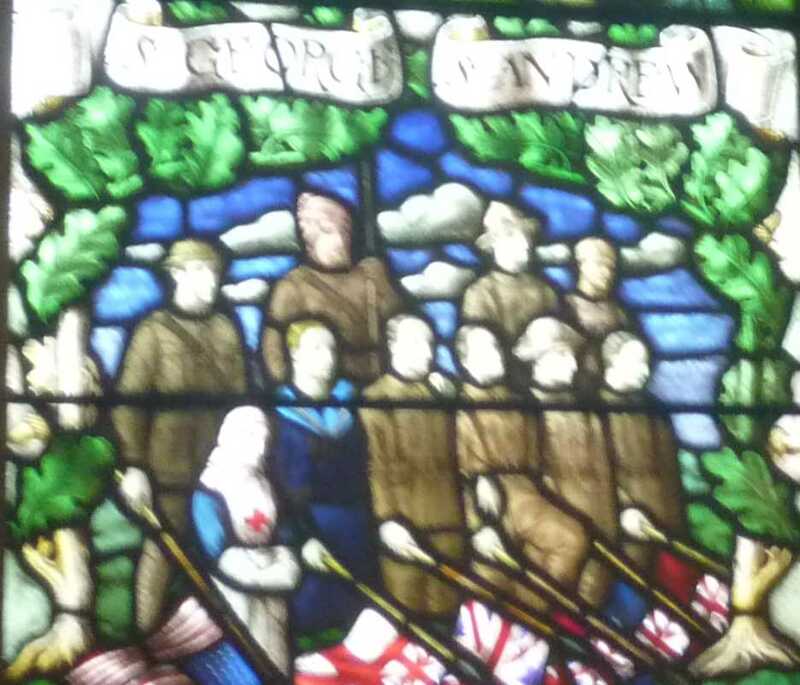 On Friday 27th February 1920 at the unveiling and dedication of the Memorial Stained Glass Window which was covered in a silk flag that had been supplied by Mr R Coddington, Justice of the Peace from Benneston Hall, the Church was full. 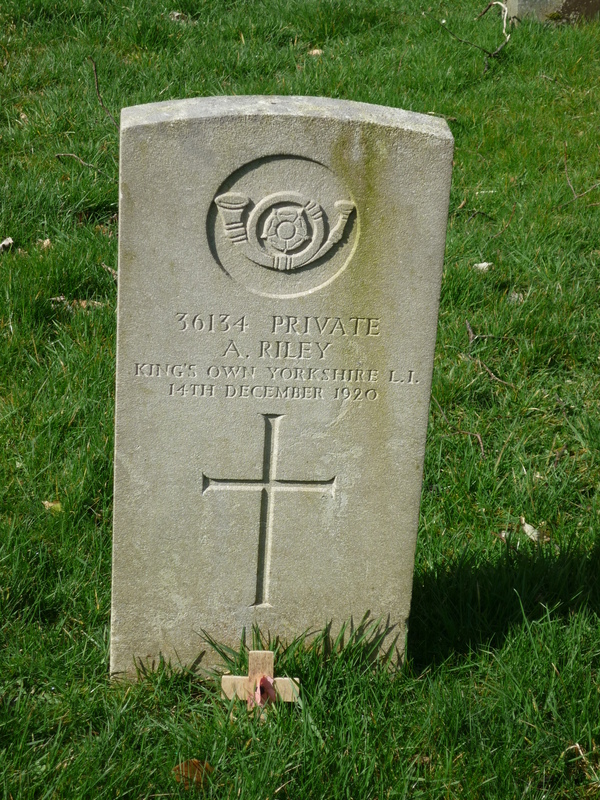 The Service began with a Hymn and a Psalm, the Reverend Harkness dedicated the memorials to ‘the lasting memory of those from this parish who made the supreme sacrifice‘. The Bishop of Derby gave the collect and said prayers, this was followed by the reading of all the men named on The Roll of Honour. 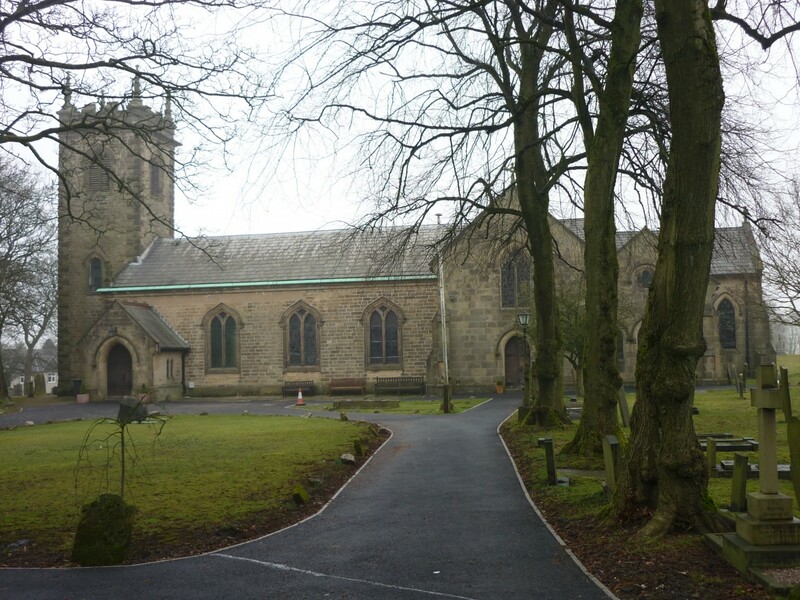 Many dignitaries were present including the Marquis of Hartington, members of the Local Council and Clergy from surrounding Churches. Sunday last falling within the octave of the Saints’ special mention of the fallen was made at the Choral Eucharist at the Parish Church of St. Peter. The service was reverently rendered by the choir and congregation. The Processional Hymn “For all the Saints” was sung as a fine opening to a very fitting service of just remembrance. The Roll of Honour was suspended from the front of the pulpit and decorated with a laurel wreath. 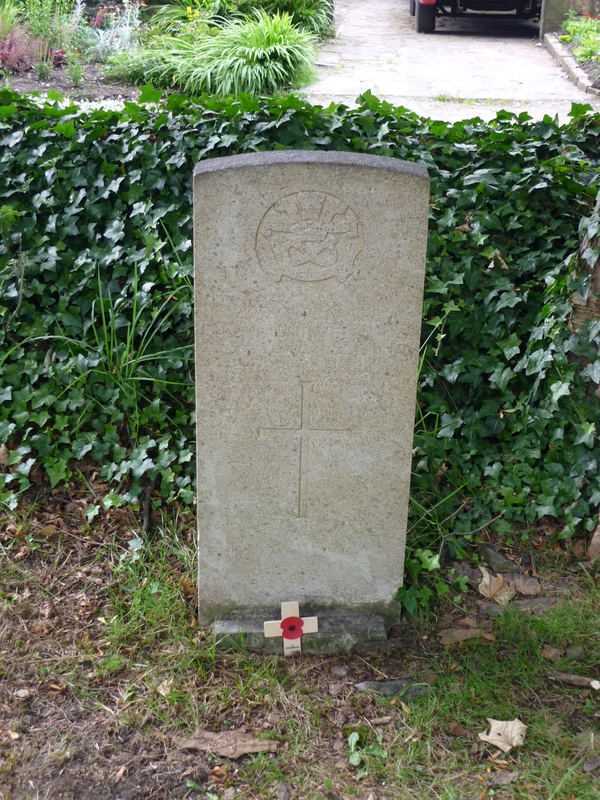 There are 15 WW1 Graves in the Churchyard at St Peters, they died following injury or illness during the service of their country, most have Commonwealth War Grave Headstones, 3 however have traditional Headstones. 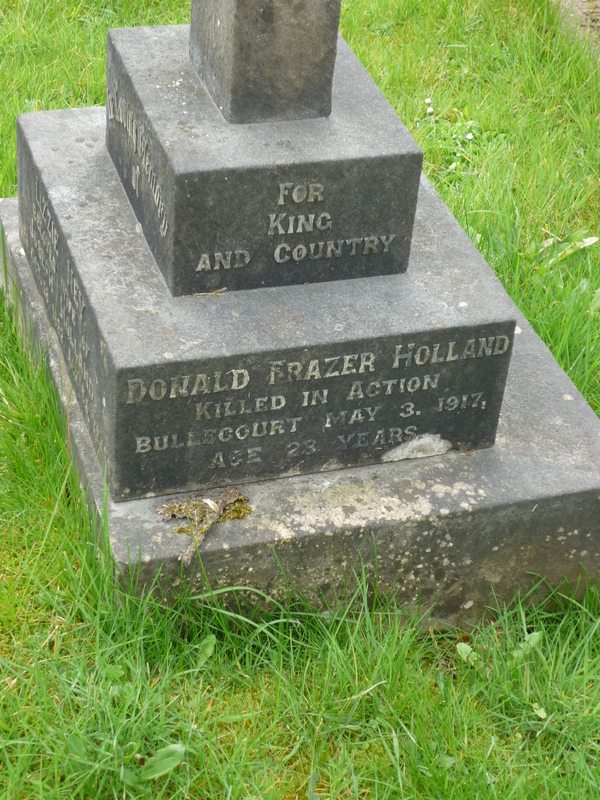 10 of the men are remembered in the Church on the ‘Brass Memorial Plaque’ and also on the main ‘Slopes’ Memorial in Buxton. 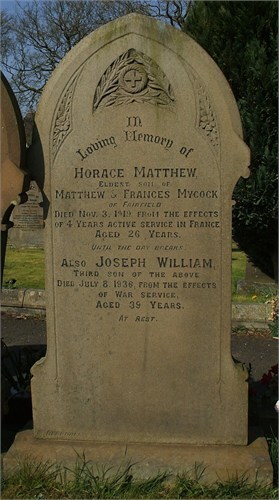 However 5 men died to late to be included on the memorial. 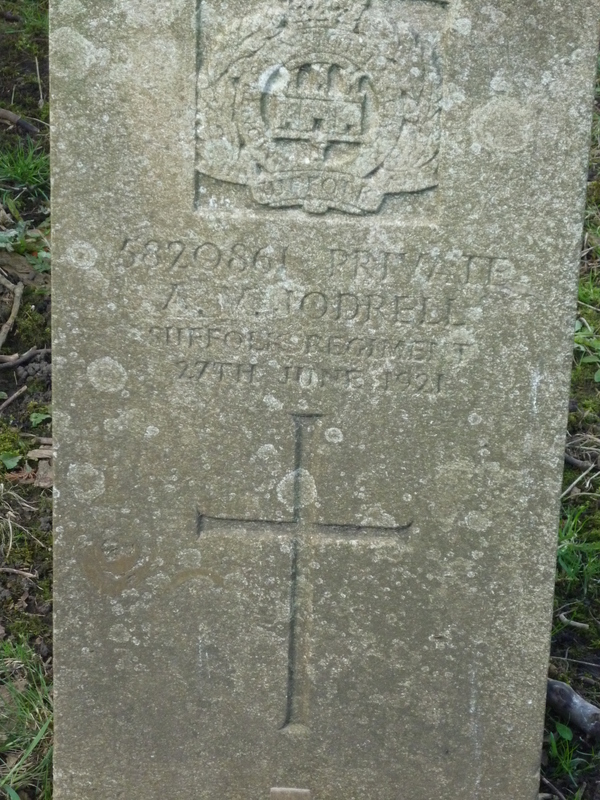 There are also a number of family graves that remember their lost loved ones on the family headstone. 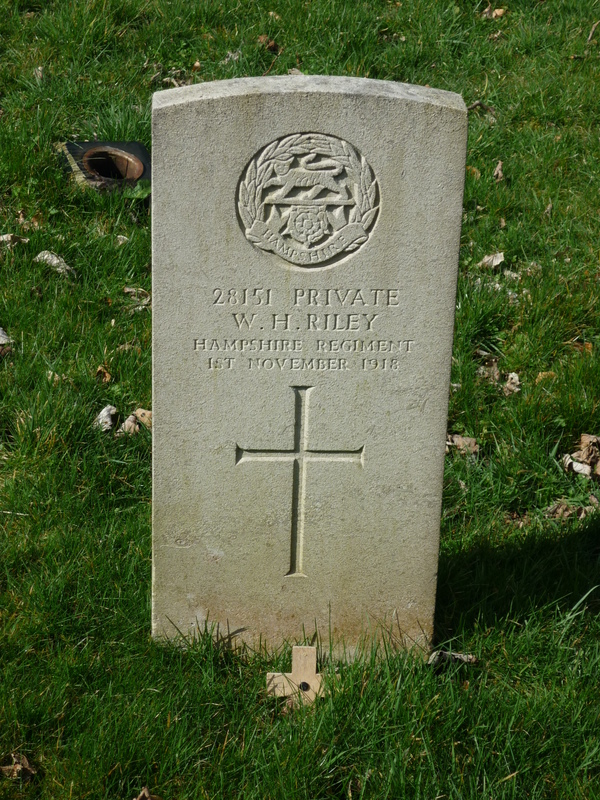 Below are the War Graves at St Peters Churchyard as they are today in 2014. 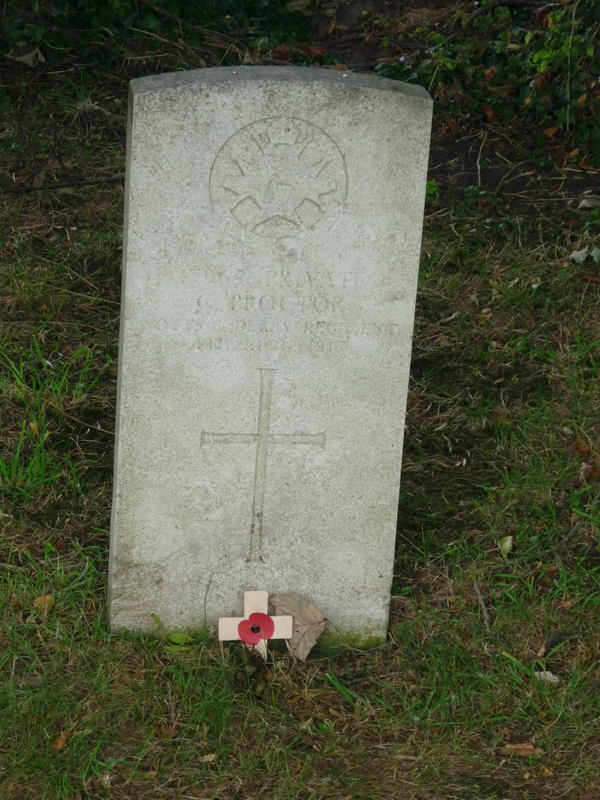 Private 34554 Horace Mycock is buried in a family grave he does not have a CWWG, also interred is brother Joseph William who served during WW1 and died on 8th July 1936 as a direct result of his war service, 2014. 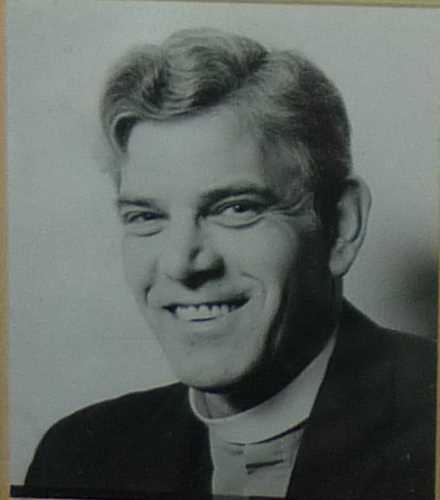 Rev Stanley Mosely died playing Tennis. 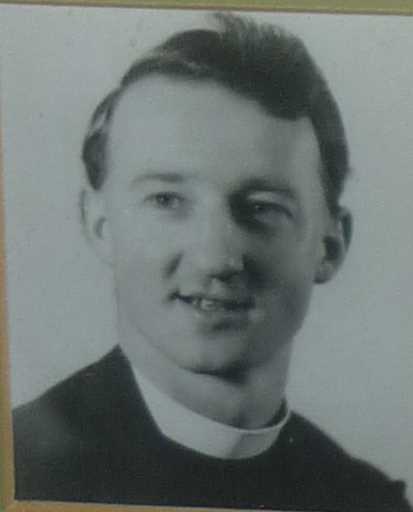 Reverend Williams was the Vicar at St Peters during WW2. 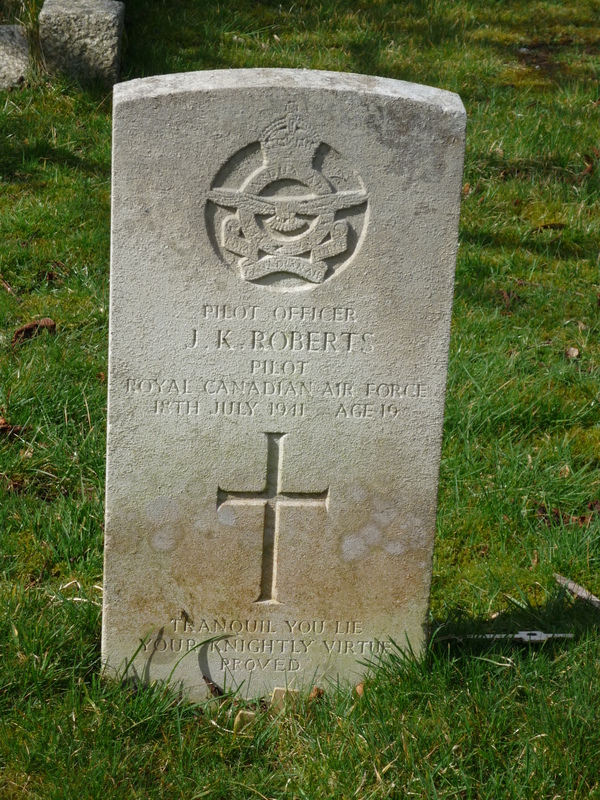 There are 3 CWW Graves at St Peters from WW2. 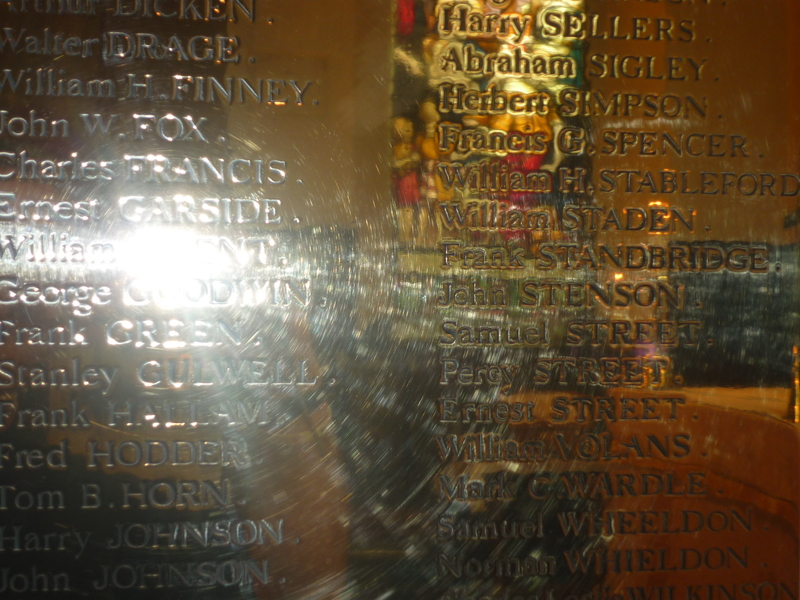 Following the end of WW2 a second Brass Memorial Plaque was installed in the Church to Commemorate the 36 men from Fairfield who lost their lives during the conflict. 1951 saw Electricity installed at St Peters to power the lighting which was still being powered by Gas Light. 1966: The Silver Chalice used today for communion was presented to the church. 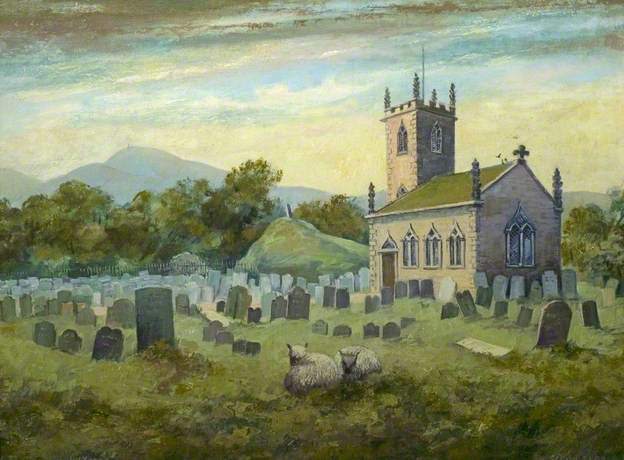 The painting shows clearly the Lime Stone mound where John Wesley gave his speech & where some of the Parish Reverends are buried. Where to see this painting? 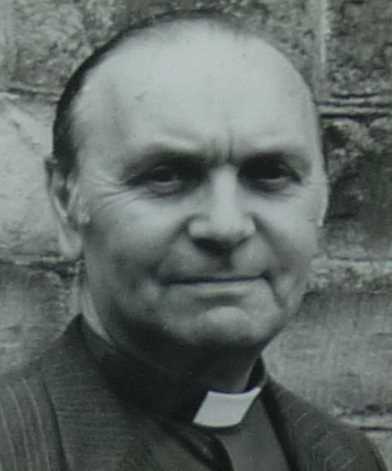 1977: The biggest alteration in recent times was during 1977 when the pews were removed from the north transept which was turned into the Chapel of the Holy Spirit. The chapel was dedicated by the Bishop of Repton on 30th October. The gallery was also modified during this time with the provision of new stairs and a new wrought iron screen at the front. 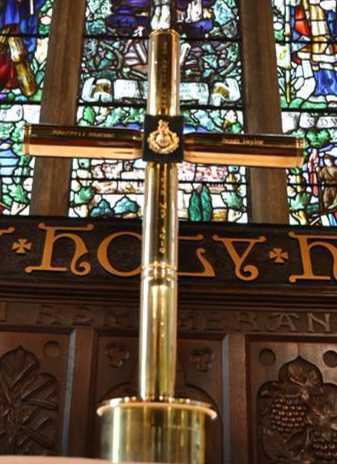 The Cross was made using spent shells from the conflict in Afghanistan. Scott only 21yrs old lost his life in an explosion whilst on foot patrol with Alpha Company, 40 Commando near Sangin and has been loaned to the Church by Scott’s parents. 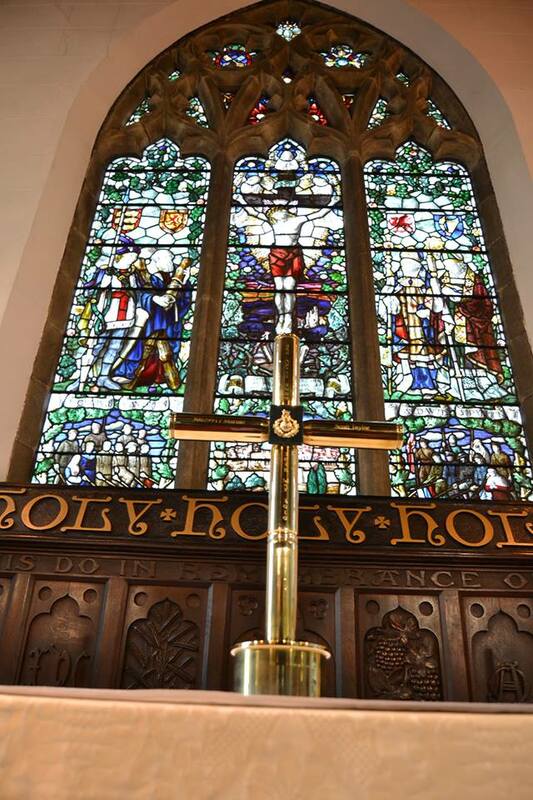 During this Commemorative year the Cross has been placed on the Alter in front of the Memorial Stained Glass Window.